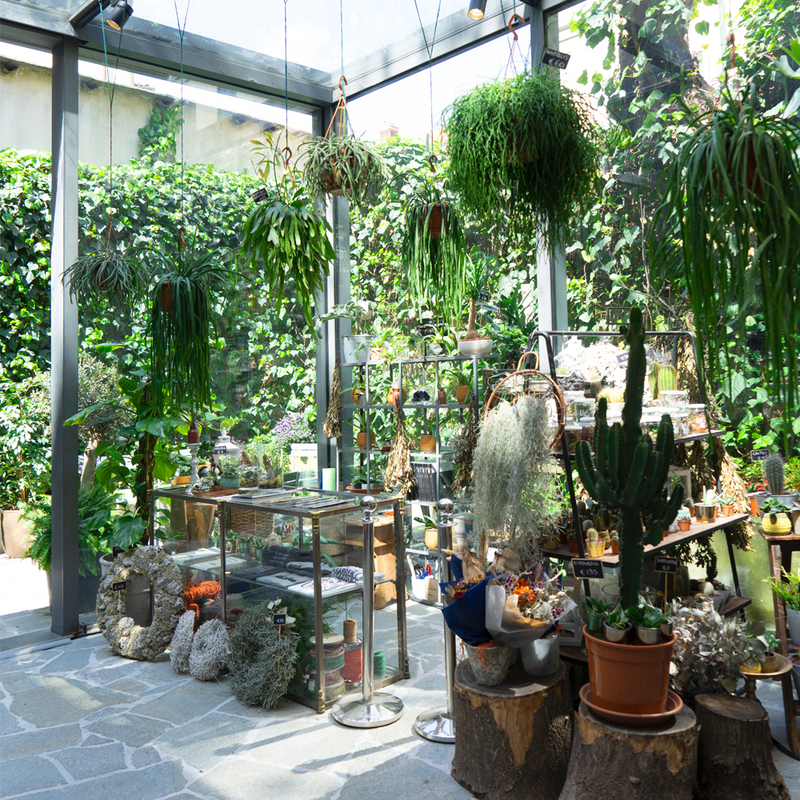 A brand new plant shop opened in the Italian capital of design: Wild! 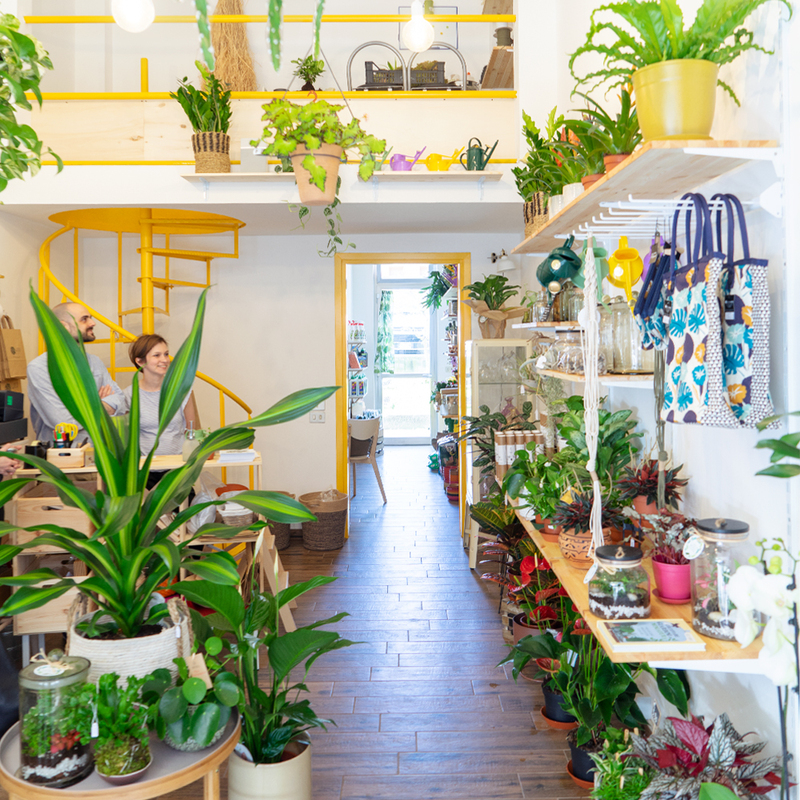 We take you on a little virtual tour through this sunny plant shop. The first of two new Mama Petula shops at Ground Control just opened. We went to take a look at one of our favorite plant shops in Paris. Join us for a virtual visit of London’s most famous plant shop: Conservatory Archives. 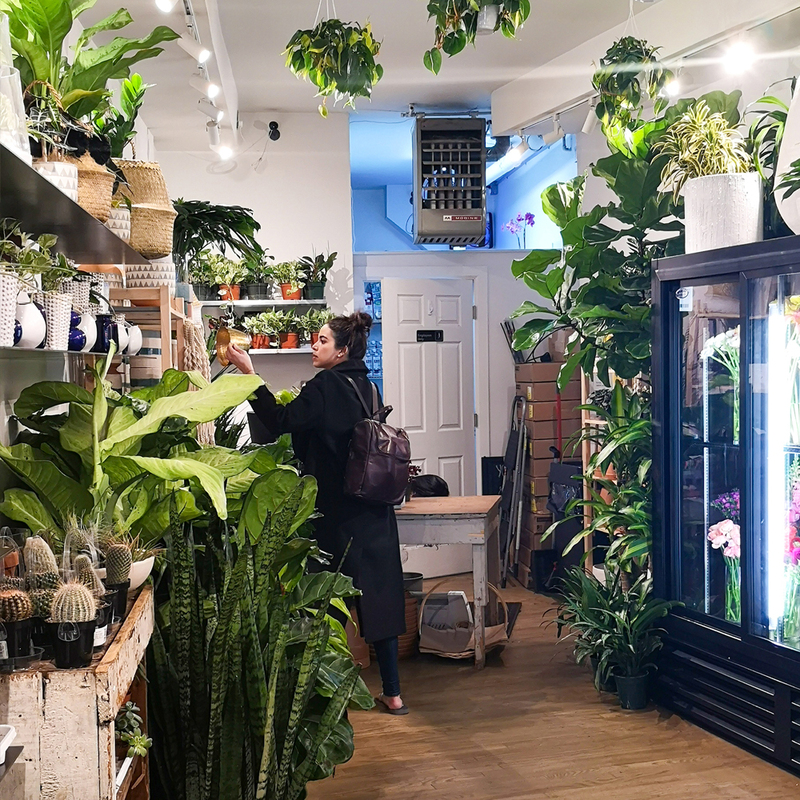 For a minute you’ll feel like in a real tropical jungle, where you can actually buy all the plants to take home with you! ‘Leaf’ it to us to bring you the hottest, prettiest, and newest plant shops from around the globe. 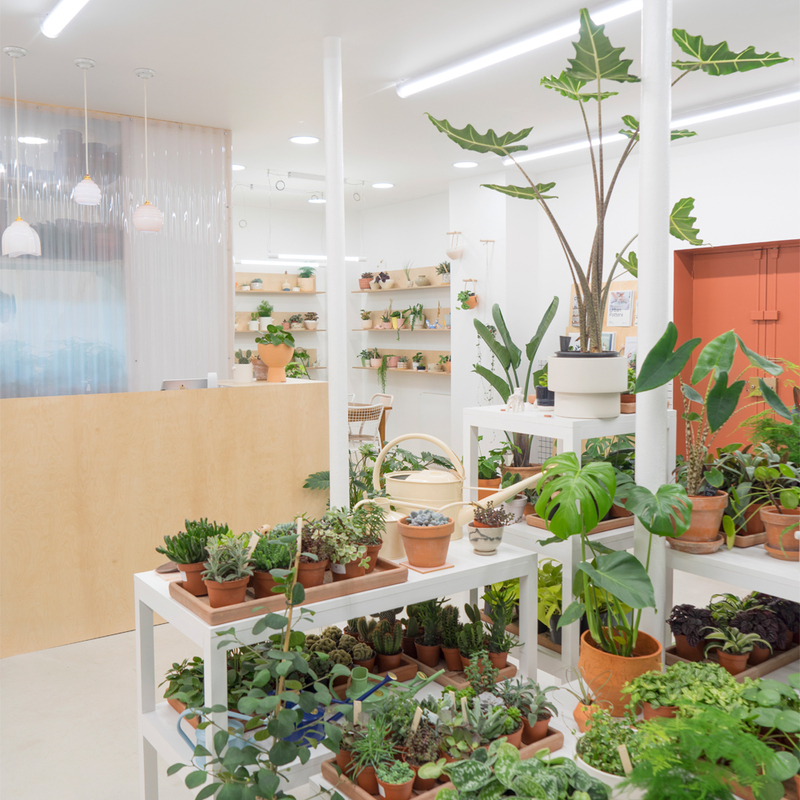 Today we’re taking you to brand new plant shop LEAF in Paris!